Offering a full range of bird control services. 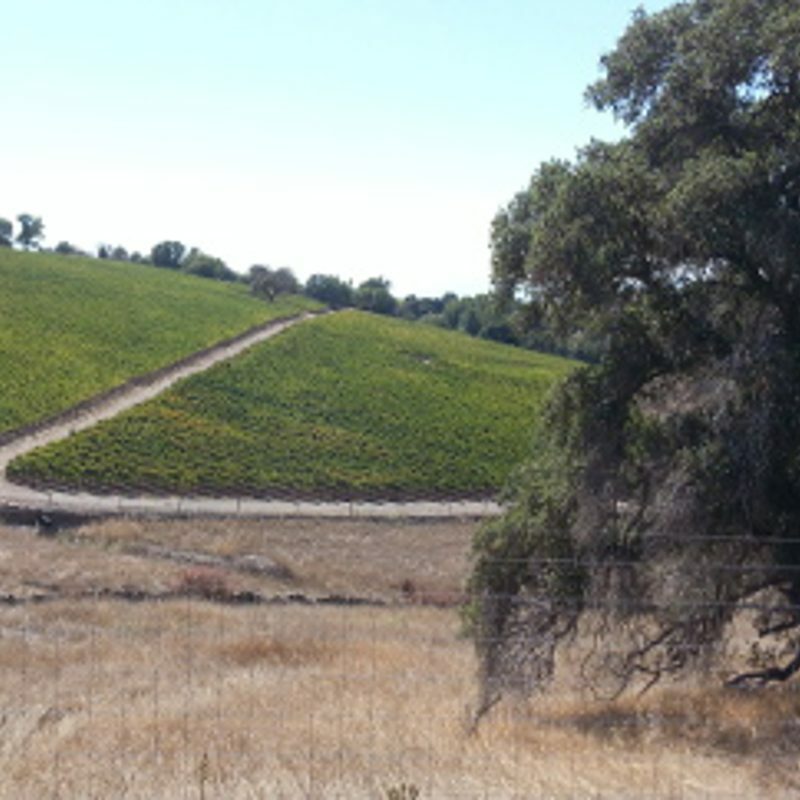 Bird control and abatement for vineyards, refineries, farms, and more. Below you will find our most commonly requested services. We recommend a program that takes advantage of all control methods to place the maximum amount of pressure on the birds. Trapping is a very effective means of reducing bird numbers in local areas. This is often a good method to start with when dealing with extremely large flocks of birds. We comply with all State, Federal and County guidelines to safely and humanely trap these birds, leaving the remaining flock healthier and more responsive to natural predators. Often, bird populations can be managed through minor alterations to the surrounding area. We are able to consult on existing or future plantings, to identify the possible impact of wildlife and how to best manage it. There are many options available that can make crops less susceptible to bird depredation and more inviting to their natural predators. We use trained falcons and hawks to chase away nuisance birds. This is a natural way of eliminating bird problems, as it takes advantage of the predator vs. prey relationship. Birds cannot habituate to the presence of a hunting raptor without risking being caught. Falconry is a great way to quickly get a location, that is overrun by birds, under control. Authentic Abatement offers a full range of bird control services to get rid of nuisance and damaging species of birds. We cover a variety of locations, such as vineyards, fruit and nut farms, dairies, feedlots, and oil refineries. We primarily use falconry, trapping, and habitat management, but we do employ a full range of control methods. We are also testing and developing new control methods to guarantee results for our clients. Rebecca’s comprehensive approach to bird control is the best way to protect ripening grapes from damage and losses. 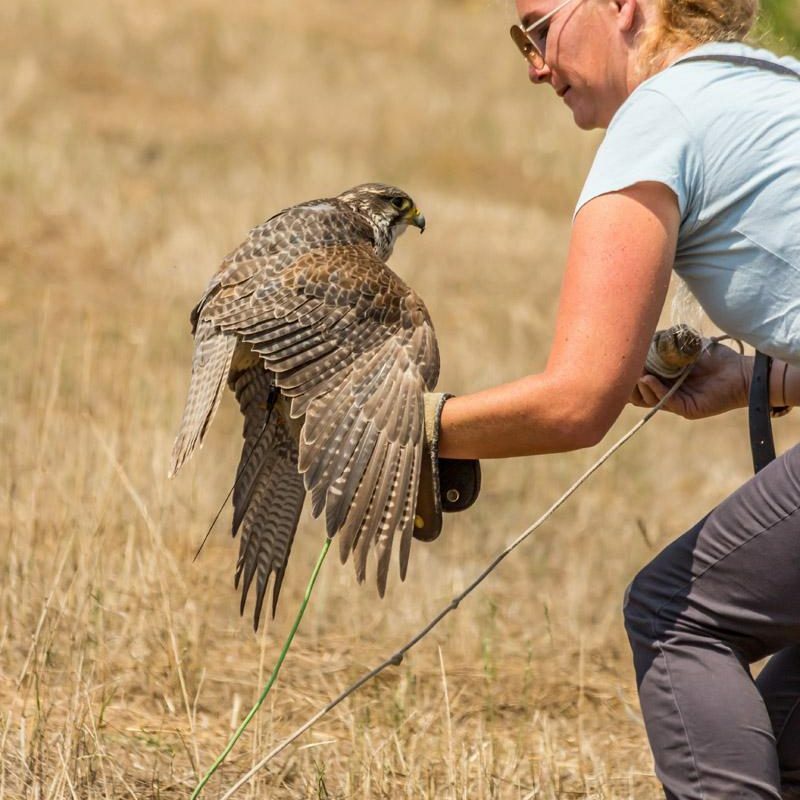 Her falconry expertise coupled with her extensive knowledge of avian pest species allows her to protect vineyards situated in even the highest pressure locations. After you have spent an arduous growing season cultivating a top notch crop, placing Rebecca and her team in your corner at the tail end of the season ensures maximum yield and quality come harvest. 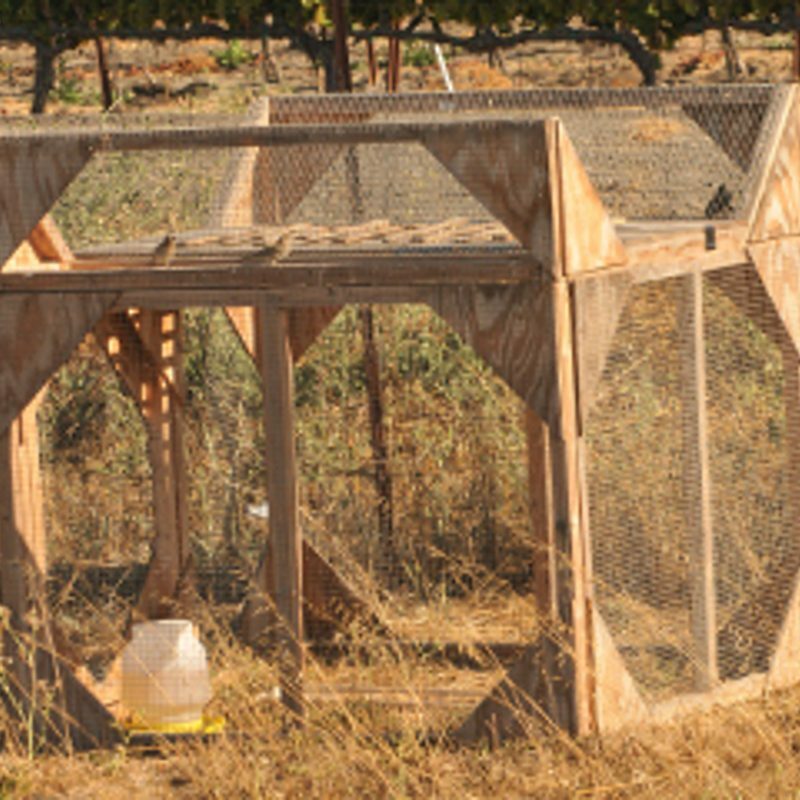 Authentic Abatement is a true asset to any vineyard struggling with avian control. Birds have always been a problem in agriculture, and the economic damage caused by feeding can be substantial. There are many methods available for bird control, but as most farmers will tell you, not all of these techniques work. We have seen years of success with falconry, Rebecca and the Authentic Abatement team are some of the best. Rebecca and her falcons are worth their weight in gold! Netting for 50 acres quickly became obsolete, collecting cobwebs in the shop, as Rebecca and her birds trapped and flew their way through each season. Bird populations dropped and the grapes were cleaner and better quality; we lost practically zero crop. Plus, it was much less than investing in and applying netting. My only regret is I wish I’d found Authentic Abatement sooner!! Copyright ©2018 Authentic Abatement · All rights reserved.